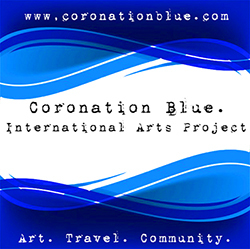 Coronation Blue. – Art. travel. Community.